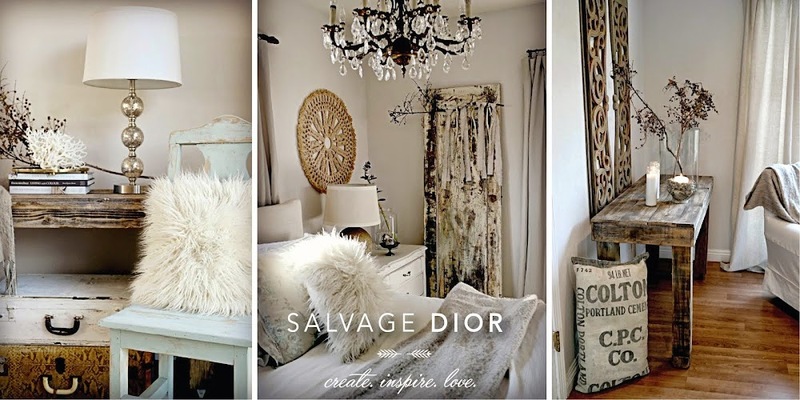 Salvage Dior: Big Style " side tables "
Big Style " side tables "
a type of wood element. Why can't we live closer??? I run out of words when it comes to you... seems like I'm saying the same things over and over...but just have to say "Bravo my friend". You nail it every time!! Great additions, Kate. Simple, but they make a beautiful impact. So much style for 13 bucks, you cant beat that. Love your style Kate, every time I visit I leave inspired. What a beautiful,clean,simple,amazing look!LOVE it!What great finds! Love the way the rustic wood looks against the white...really beautiful! Wonderful find, Kate! Hi! First time out here! Beautiful, calming & refreshing!! I just love your neutral palette and the way you display your finds! So calming and beautiful! Wow Kate, I love your newly found treasures. The neutral colors are perfect for your lovely home. I have a weakness for old boxes and ladders. I would love if you would share this with my link party, Share Your Cup Thursday. Love the addition of the wood elements - looks wonderful! You nailed it with your finds and Kristin's comment nailed you! Both are just perfect. Love, LOVE these photos! Such a calming place to be. I could sit there for hours. The box and table are fabulous. I love tables of all kinds. Simply beautiful, Kate. I just adore the way you create such simple, serene, and beautiful vignettes. Hugs to you, sweetie! Your home looks beautiful as usual! I enjoy visiting your blog so much. Those old pieces are shining now...they look wonderful! Gorgeous Kate! !~ I saw your lovely space the other day and I wanted to move right in! You truly have such a special gift!! You always find such great stuff! The wood box is really cool and I love it as a side table! love it Kate! you could make anything look pretty! you just have that talent! you're gooooood!! Talent and beauty...what a combo. Wishing my beautiful friend a lovely holiday weekend. I am new to your blog, I found it through Romantic Homes. It is very nice. I love all your pictures here, and all the elements used work so well together. Beautiful simplistic decorating. I'm a big fan of white with splashes of color too. Kate's Giveaway " Full Bloom Cottage "